There’s no doubt that living with pets adds a whole lot of joy to our lives, but it can also add a whole lot of unwanted fur and hair too! I’ve suffered from allergies for years, yet I’ve still spent a lifetime sharing my home with both cats and dogs, so I know from my own experience, how miserable it can make you feel if you don’t have a system for keeping pet hair under control and to a minimum. These days there are even specific breeds of dogs that are considered to be partially hypoallergenic, but unfortunately so far none of my pets have fallen into that category, so I have to keep a fur control system in place to keep my relationship with my pets harmonious. Some pets tend to shed more profusely in the Spring & Fall, but if your pet lives exclusively indoors, they can shed all year long. And some dogs that have a double coat, may have the tendency to shed more often than the single-coated varieties. You may have even heard some pet owners make the distinction that their pets have “hair” as opposed to “fur”, but no matter what your situation is, if you’re sharing your home with a pet, you’ll undoubtedly be dealing with managing the hair and fur that go along with them. So let’s get started with some great tools, tips and accessories that can help you stay on top of managing the hair and fur that goes along with pets. The first place to begin with pet hair control is to consult your veterinarian to make sure the diet you’re feeding them will produce an optimally healthy coat. You Vet can also recommend if there are any oil supplements that should be added to your pets diet, that would help to improve the quality of their coat. Daily grooming is a simple way that you can improve the health of your pet’s coat and help keep pet hair to a minimum, especially if your pet is one that tends to shed year round. And if your pet is a cat, daily grooming can also help reduce or eliminate troublesome hairball issues that often plague a cat’s health. This FURMinator deshedding tool is an amazing grooming tool that actually reaches beneath your dog’s topcoat, to remove any loose undercoat hair that is getting ready to shed. There are many different models of this tool available, depending on the length and type of your pet’s hair. And there are also a few models of FURminator’s made specifically for cats too. 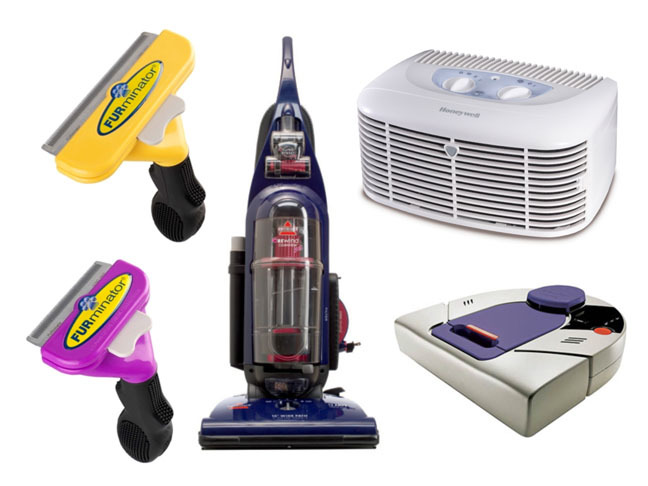 Frequent vacuuming is essential for pet allergy control, and it’s also important to choose a vacuum that’s specifically designed for picking up pet hair. 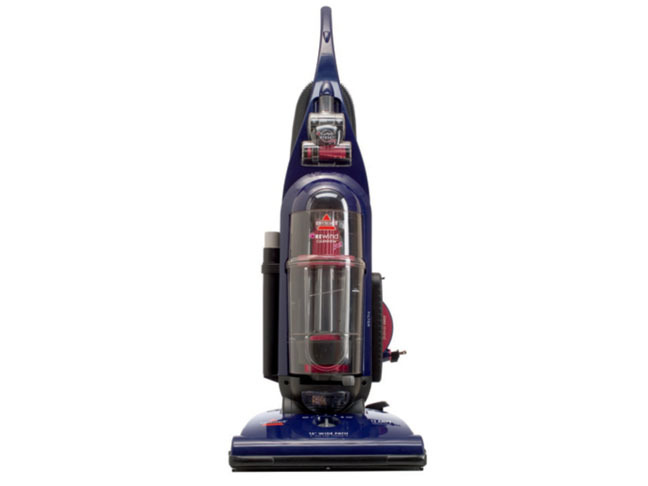 This Rewind CleanView Pet Vacuum has an innovative brush roller that’s designed specifically to pick up pet hair. 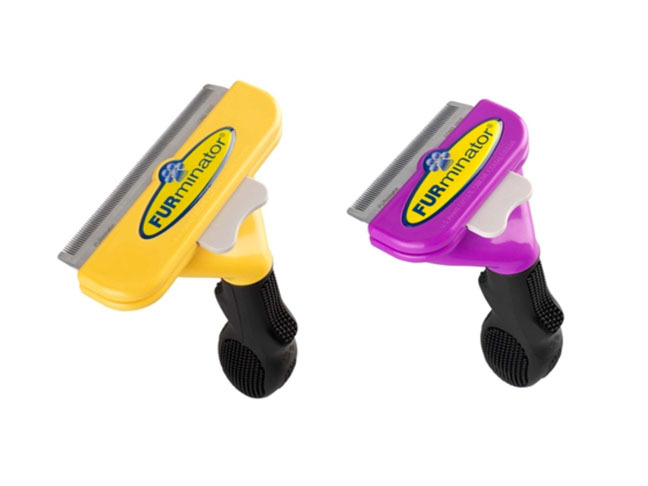 It comes with a full set of regular multi-use tools and it’s Pet TurboEraser Tool is made of a hair-attracting rubber material and it can also be used to clean stairs and upholstery. 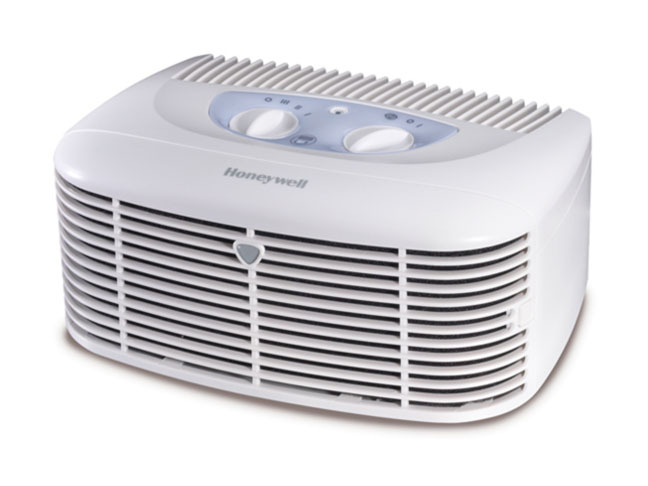 Maintaining optimum air quality in your home is always important, and this Honeywell Pet CleanAir Purifier can be a big help if you have pets in your home. It helps capture airborne pet fur, dander and it can also help to eliminate unwanted pet odors too. 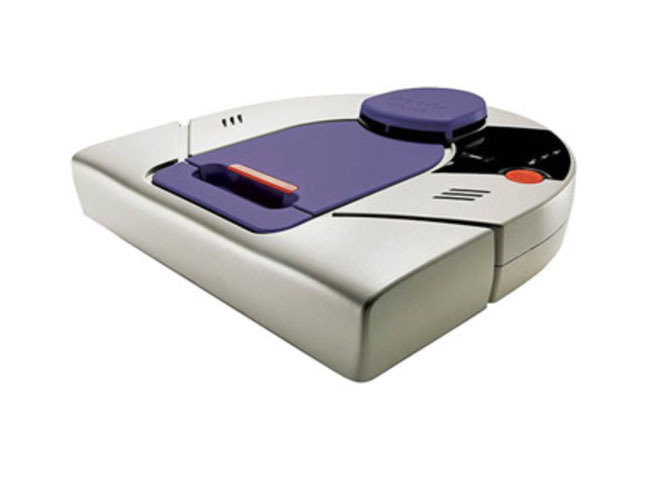 And last, but not least, this Neato XV-21 robotic vacuuming system will stay busy working at controlling pet hair and dander, while allowing you to devote your time to other things that you’d much rather be doing. It’s pretty much the ultimate in effortless housekeeping and the next best thing to having your own personal housekeeper.